Display more product and serve more customers with presentation and value in mind. Generate increased bakery sales with maximum product exposure. 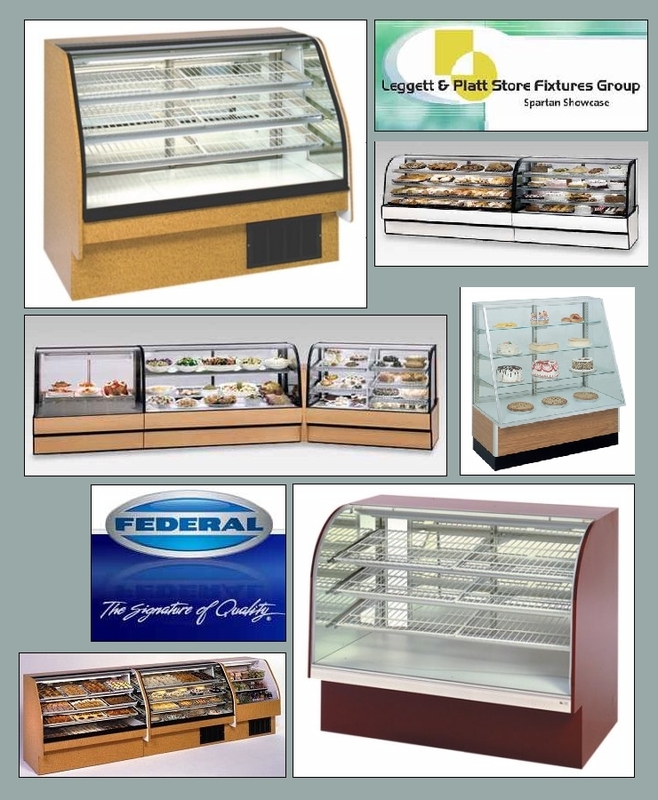 just call and we will help you select the best bakery case for your needs.